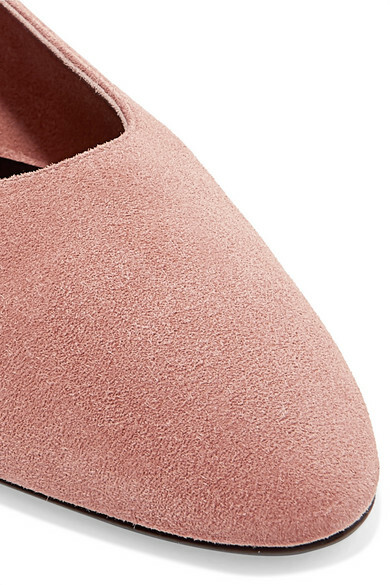 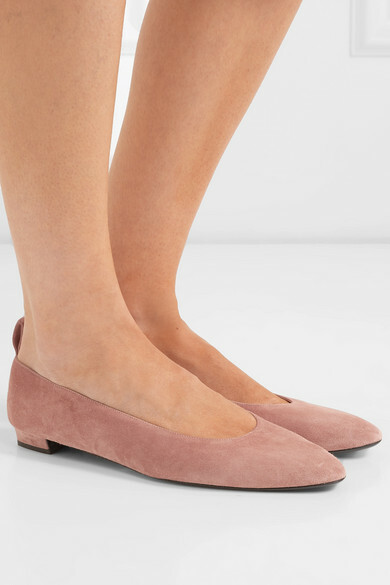 The Row's 'Lady D' flats come in several shades, but we imagine the princess herself would have favored this blush pair - her favorite color was pink. 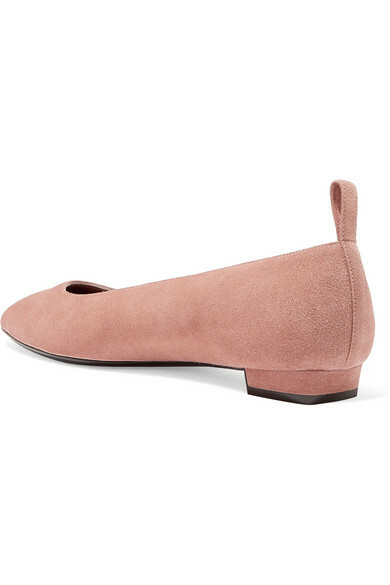 They've been made in Italy from powdery suede and have a heel tab and elegantly tapered almond toe. 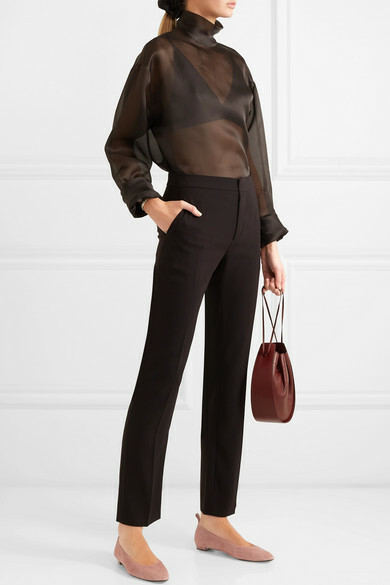 Shown here with: The Row Blouse, Chloé Pants, The Row Shoulder bag, Jennifer Fisher Earrings.